Before applying my foundation, I always apply a primer. I know a lot of people aren't totally sold on the purpose of primers and tend to skip over them in their routine but I definitely think they make a difference to my make up. After reading countless positive reviews about the multi-award winning Smashbox Photo Finish Primer, I finally caved and decided to try it out for myself. 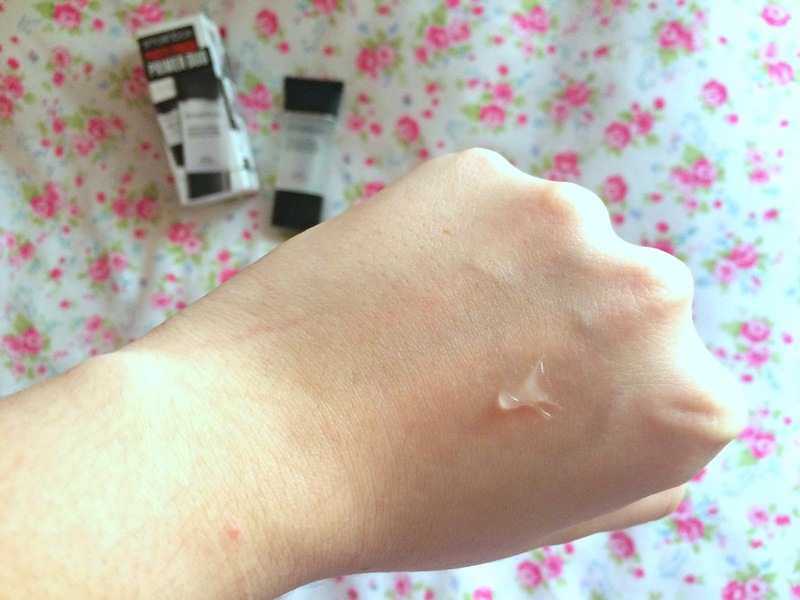 Smashbox state that this primer 'creates a perfect canvas for foundation application' and I agree completely. The primer smooths beautifully onto my skin leaving it feeling silky and smooth and my foundation glides on effortlessly. Throughout the day, my foundation remains intact and the longevity of my blusher is definitely extended. To apply this foundation, I take a pea sized amount on my fingers and massage it onto my skin about 5 minutes after applying my moisturiser and leave it to mould to my skin for about 2 minutes before going in with foundation. I absolutely love this primer so much so I'm onto my second tube and have a third stashed away for when I run out! 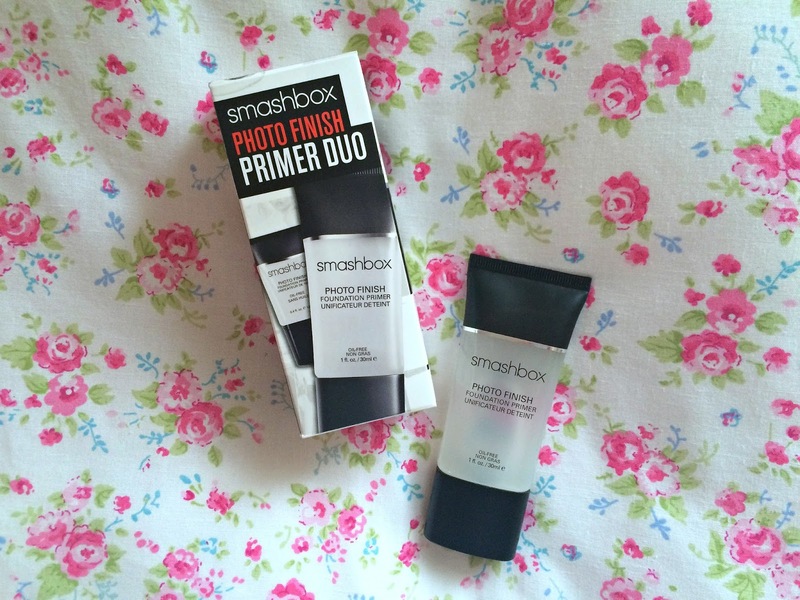 Have you tried the Smashbox Photo Finish Primer? What is your favourite primer? I've heard amazing things about this primer, wanted to try it for ages too!